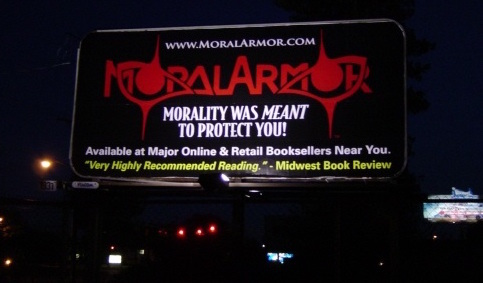 Join the Moral Armor Revolution! Individuals can help by leaving reviews on Amazon, sharing the project online, and by bringing this opportunity to the attention of the honorable business and charitable organizations you belong to. Email inquiries to: MoralArmor@gmail.com.